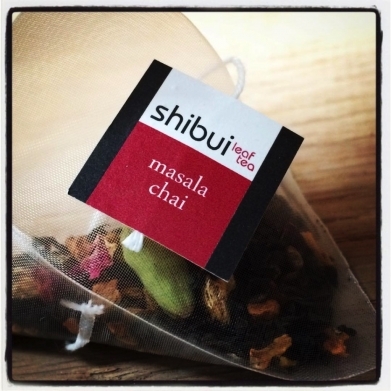 INTERESTED IN SERVING SHIBUI TEA? Our foodservice range of 16 covers a wide range of both traditional and contemporary blends. Award winning - 5 of our blends have been awarded a UK 2016 Great Taste Award. Earl Grey, English Breakfast, White Peony, Chamomile, Chocolate & Ginger. WANT TO SERVE LOOSE TEA? Our wholesale loose catalogue offering over 45 loose teas should provide you with enough to choose a comprehensive menu. FAQs - DO YOU HAVE A QUESTION? No. You can order any amount of tea that you like we just add on a courier charge of $10 for any orders under $150. Orders over $150 will be delivered free of charge. Your order is delivered using UPS courier for next working day delivery for Quebec & Ontario. All other regions please allow 2-5 days. Orders placed after midday will be processed next working day. Unfortunately we cannot do weekend delivery. Shibui (pronounced Shee – boo – ee) is a Japanese word which refers to something that appears simple but is actually pretty complex. We felt this summed up our tea perfectly. Tea is simply tea, surely? Ah but look into it in more detail and you find it’s a little bit more complicated than that. We aim to get the best quality teas and also the try to achieve consistency which is sometimes difficult to do if organic. We are registered with the Soil Association in the UK and do stock some loose teas which are organic – those that are have the word organic in the name. None of our pyramid blends are currently organic. Is Shibui Tea fair trade? Our tea is ethically sourced through our partners but it is not fair trade certified. We'd love to hear from you so if you do have any questions then please contact us either by sending us an email at info@shibui-tea.ca or by giving us a call on 1 (514) 465-8696. Thank you for your interest in Shibui Tea. 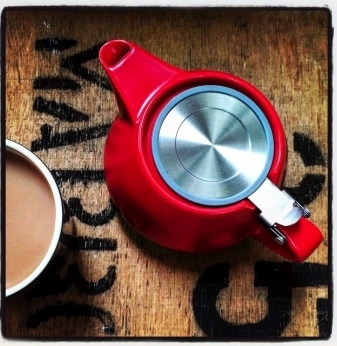 If you'd like to find out some more information about our teas then please complete the form. We'll then get back to you asap! Please send me some info! 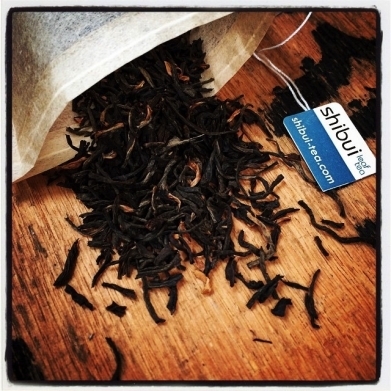 Shibui Tea was set up over a few pots of tea with the simple philosophy of sourcing and sharing great quality tea. We have created a menu which covers a wide range of loose leaf tea with flavours to suit all palates. With a choice of premium classics through to fun and modern concepts, Shibui’s tea drinkers can be assured of a consistent quality product they can trust.